Tenzo Tea reached out a while back asking if I would be interested in trying their brand of matcha tea. To be honest, I’m not an avid tea drinker only having a mug or two a week but I was willing to try their blends of matcha tea. I was excited to say the least. My wife, who is an avid tea drinker, was also excited as matcha was not one of our go to tea choices. Tenzo Tea had sent over a variety of matcha teas to try including blueberry, raspberry, and traditional green. We tried all three and really fell in love with the raspberry and blueberry blends. I mean really fell in love with them and it was probably the best cup of tea I’ve had in some time, plus it has all of the benefits of matcha. 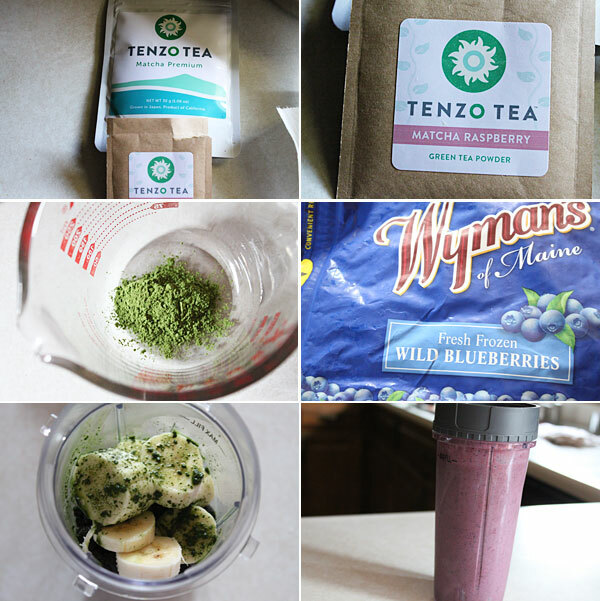 When trying the green blend, I knew that one needed a bit of help, and so I decided to come up with a recipe using Tenzo Tea and decided a great fruit smoothie would be a nice way to incorporate the matcha tea. Tenzo tea has all of the benefits of match which includes focused energy, an antioxidant powerhouse, a way to a healthier heart, and a boost in metabolism. What’s not to love about that, and what a better way to start your morning! Add the matcha tea to the hot water and stir well. Once it cools down, prepare your smoothie. 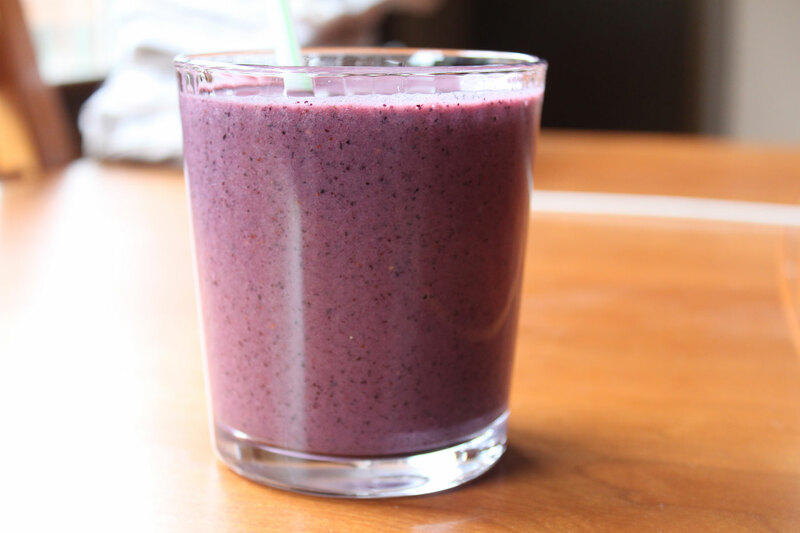 My favorite smoothie is pretty much everything listed above, however make this to your liking, just don’t forget to use the Tenzo Tea! Add all of the ingredients to your blender, or smoothie cup, and blend until smooth. The result is not only a great smoothie, but one with the additional benefits of matcha tea! The tea itself does have a bit of a jolt as well which is even a better start to the morning, and yes beats that cup of coffee. If you are looking for some really great matcha tea, and a great product from California, look up Tenzo Tea and give them your support. It’s awesome. Hope you enjoy!